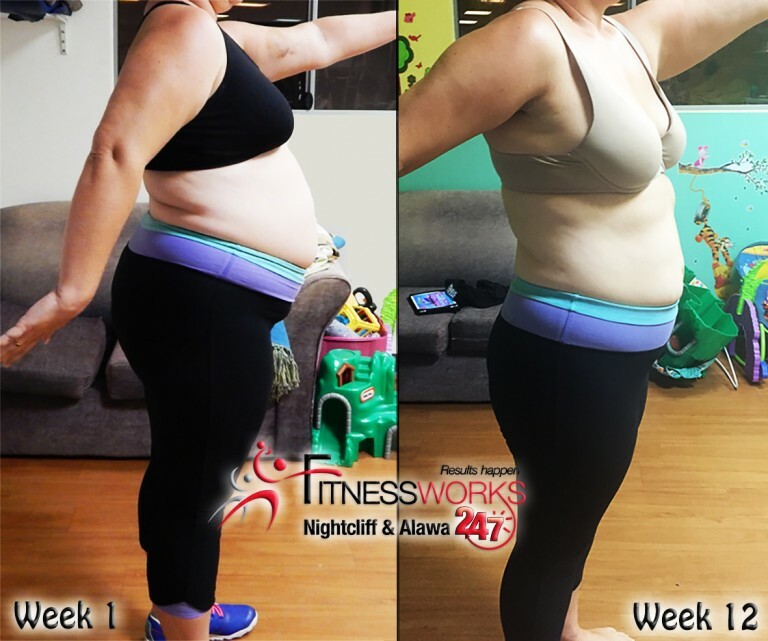 Achieve the body of your dreams with Fitnessworks! 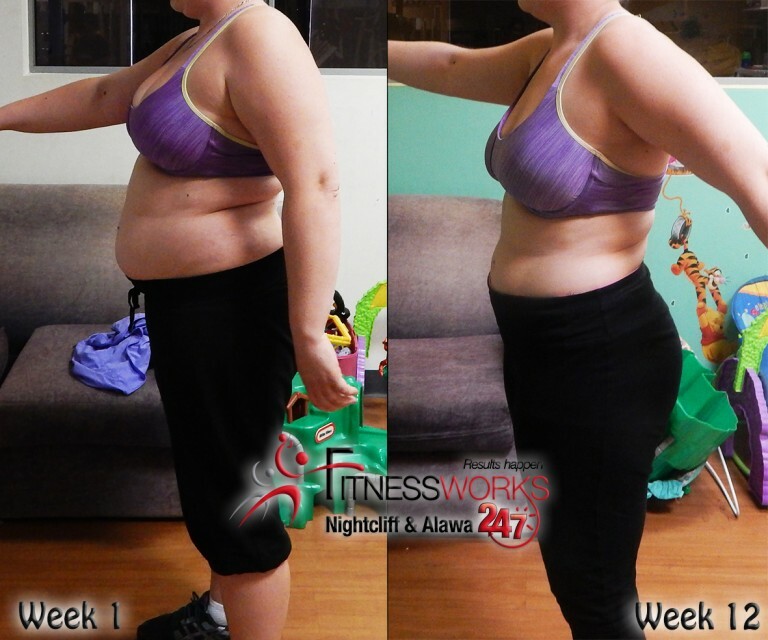 Transform your body and change your life with our 12-week body Transformation Program! 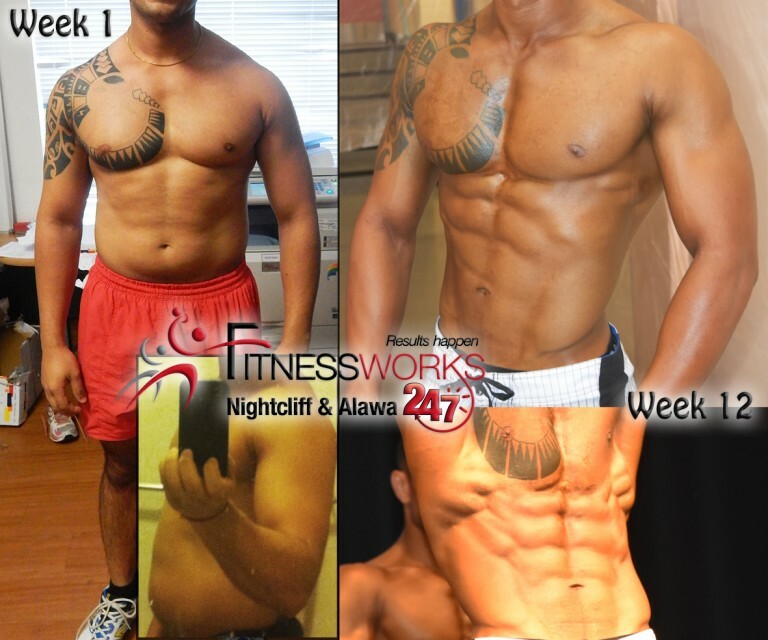 THE TEAM FITNESSWORKS CAN MAKE IT HAPPEN! 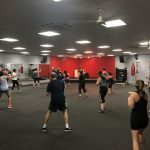 This is the perfect challenge for anyone who wants to get stronger and fitter!